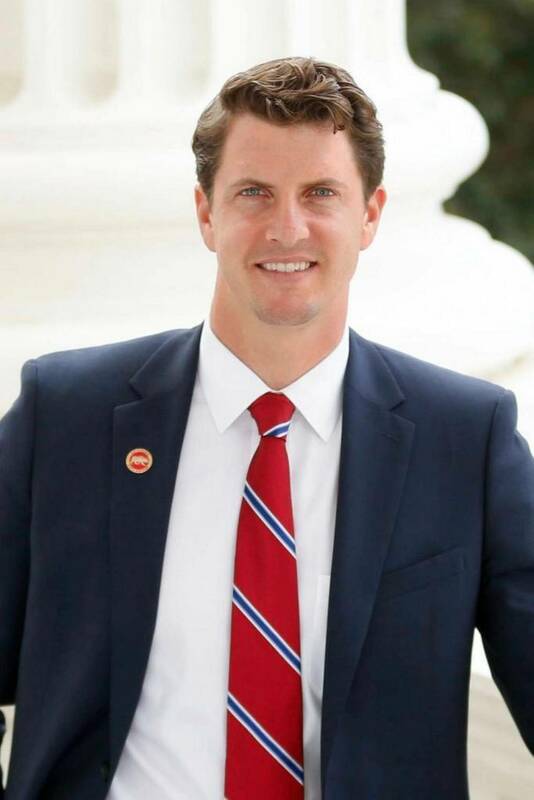 California State Senator Henry Stern is a sixth-generation Californian and native of this district. Prior to his election, Stern worked as a senior policy advisor to former California State Senator Fran Pavley. As a staff member, he helped Senator Pavley pass common sense policies to improve the quality of life and economic sustainability of California. Together, they advanced bipartisan measures to balance the budget, respond to the drought, revitalize our education system, ensure safer communities, and update California's energy policy for the 21st century. Senator Stern has also lectured at UCLA and UC Berkeley, enjoys volunteering at his local Boys & Girls Club and is a member of the Santa Monica Mountains Conservancy Advisory Committee, the Jewish Federation, the American Jewish Committee, and the Truman National Security Project. 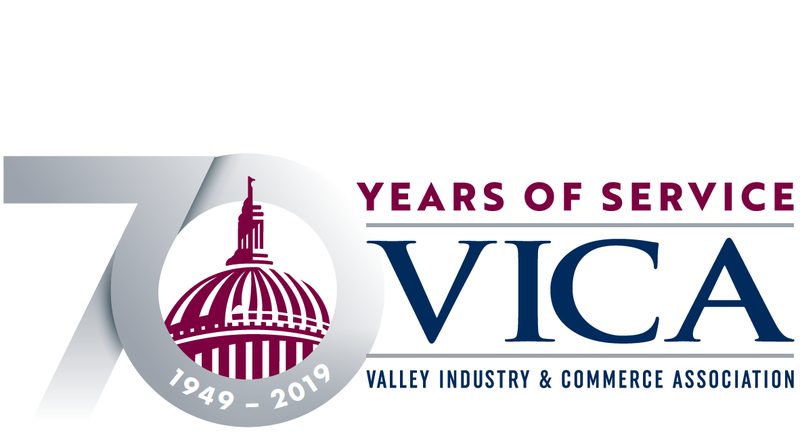 Please join VICA for this special VICA After Dark. Hors d'oeuvres & drinks will be hosted by Vitello's.